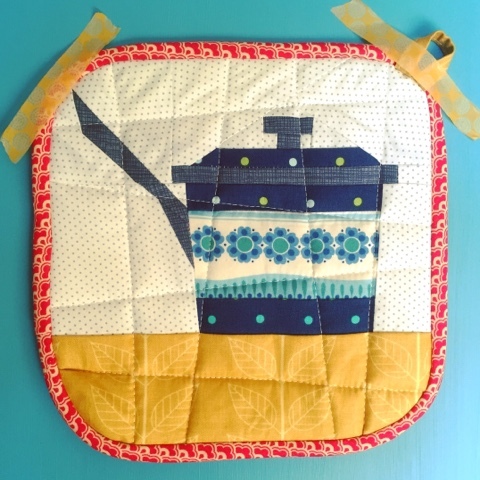 I finally got around to turning my paper pieced saucepan blocks into little oven mitts for my Mum. 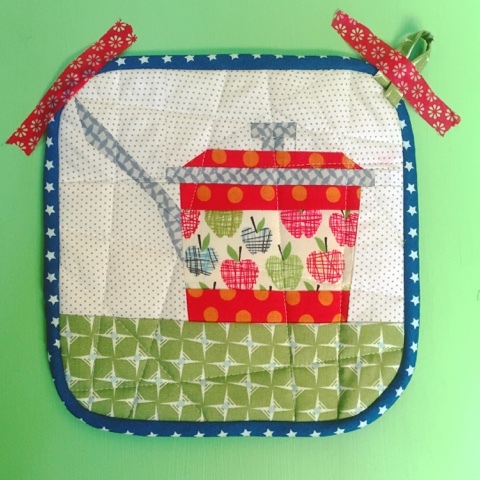 I love these blocks just as much as when I made them, if you want to make your own check out The Paper Pieced Home. Those are super cute Kate!